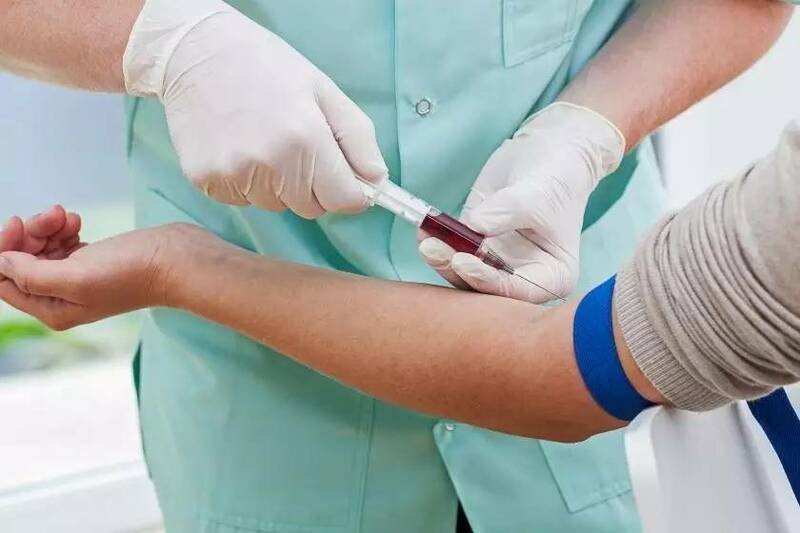 A new study published in PLOS ONE demonstrates that Videssa Breast, a multi-protein biomarker blood test for breast cancer, is unaffected by breast density and can reliably rule out breast cancer in women with both dense and non-dense breast tissue. Nearly half of all women in the U.S. have dense breast tissue. The study, titled “Breast Density Does Not Impact the Ability of Videssa Breast to Detect Breast Cancer in Women Under Age 50,” evaluated the performance of Videssa Breast among 545 women, ages 25 to 50, with abnormal or difficult-to-interpret imaging (BI-RADS 3 and 4). The sensitivity and specificity in the dense breast group was 88.9 percent and 81.2 percent respectively, and 92.3 percent and 86.6 percent in the non-dense group. The differences were not statistically significant. The NPV was 99.1 percent in women who had dense breasts and 99.3 in women with non-dense tissue, providing confirmation that when a woman receives a negative test result, she does not have breast cancer. A study published earlier this year in Clinical Breast Cancer proved the utility of Videssa Breast as a diagnostic complement to imaging for women with abnormal findings and demonstrated it could potentially reduce use of biopsy by up to 67 percent. “Using biomarkers for cancer detection is an important advance in managing women with dense breasts and navigating many diagnostic challenges. As a clinician, the ability to identify who will benefit most from further imaging and follow-up, and rule out breast cancer in women who receive suspicious findings, is tremendous,” says Elayne Arterbery, MD, radiation oncologist at St. Mary’s of Saginaw, who was a principal investigator on the Provista studies. “This study also validates the scientific promise and the growing role biomarkers have in addressing diagnostic challenges for women with dense breasts, and the merits of further research to expand how we put that science to work to benefit women.” Videssa Breast has been studied in two prospective, randomized, multi-center and blinded clinical trials, in more than 1,350 patients ages 25 to 75. The data featured in the current PLOS ONE publication is taken from the first study and cohort one of the second study. Videssa Breast is currently available for use by healthcare providers for patients with abnormal imaging findings.